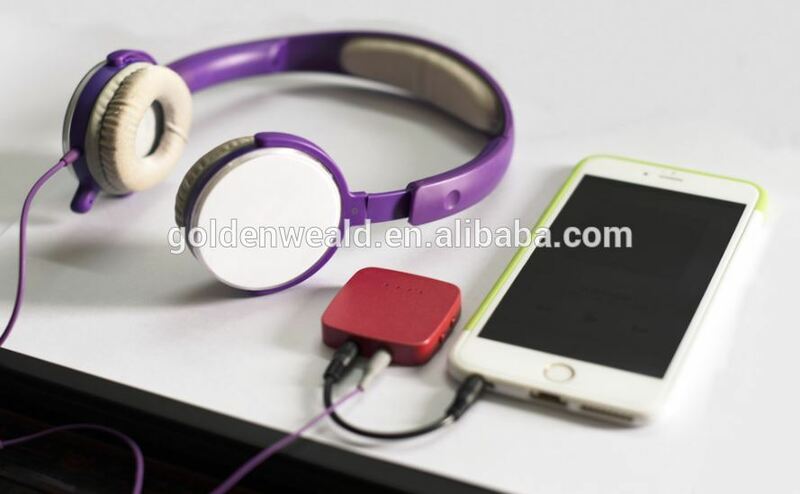 tiny headphone amplifier is a tiny headphone amplifier that easily fits in the coin pocket of your jeans and works with all your music devices. 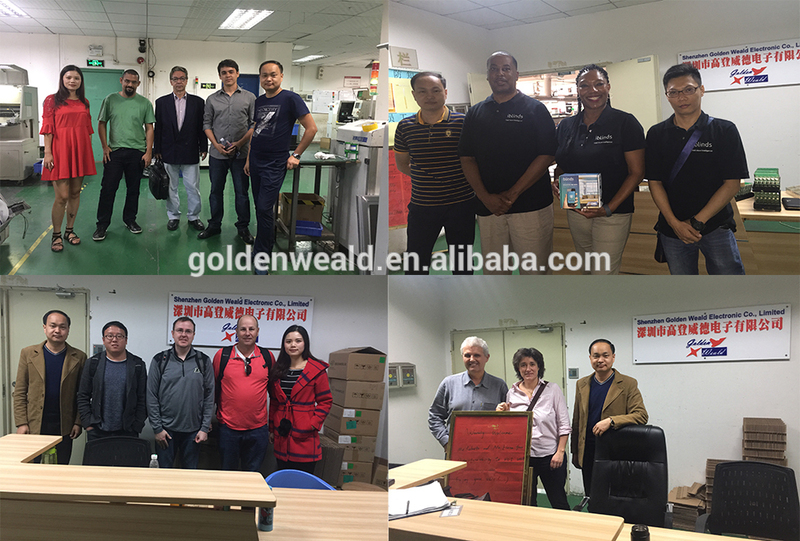 Now for the first time you can conveniently enjoy Hi-end sound on your smart phone, mp3 player, tablet, laptop or PC. 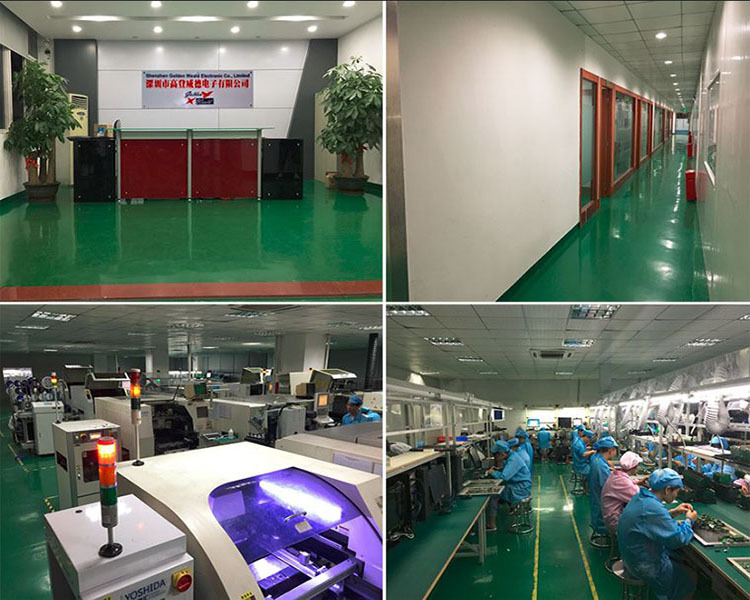 One station service Pcb ,Pcba, Pcb Assembly, PCB Assembly, high quality PCB and pcba , final product Oem And Odm, tiny headphone amplifier , turnkey contract Manufacture! 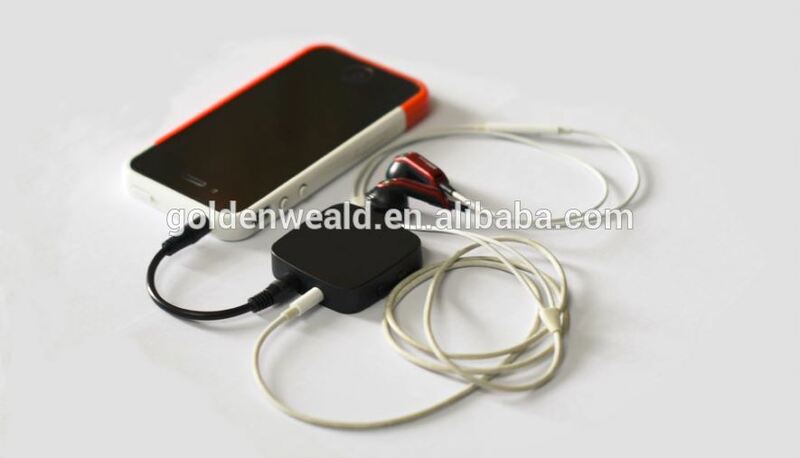 tiny headphone amplifier is a link between your music player and your headphones. 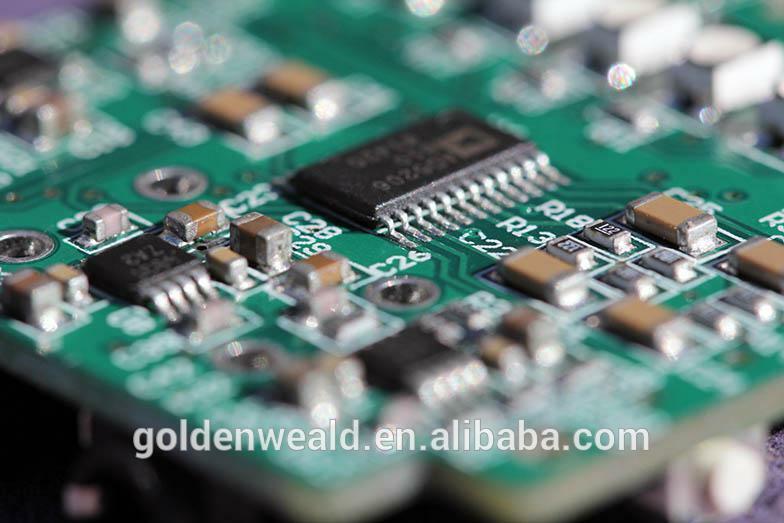 It’s a tiny amplifier which can produce the kind of premium quality audio that you expect from hi-end audio equipment used by audiophiles and sound producers. 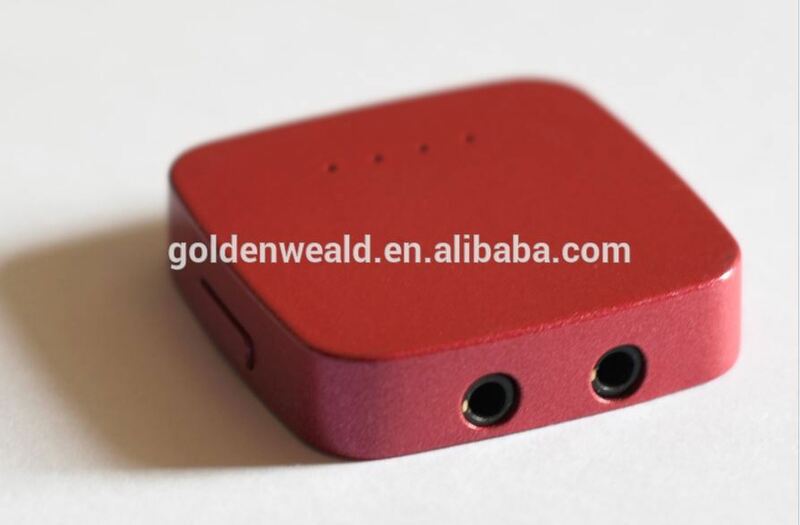 This is the high-fidelity sound that tiny headphone amplifier provides. 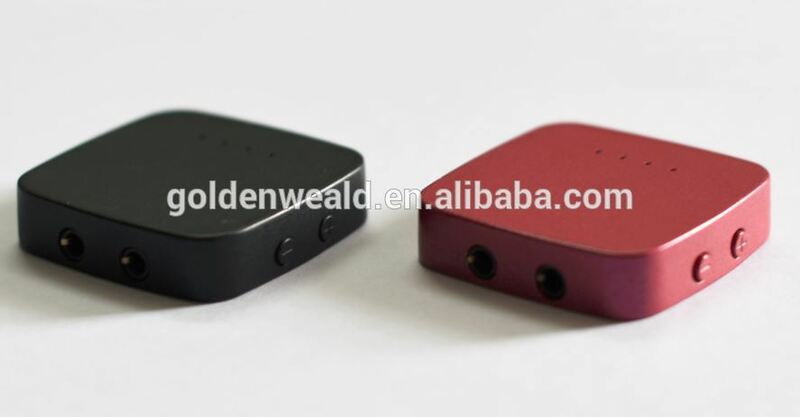 tiny headphone amplifier ,many color for your choose, you can order 1 color and mix many color. 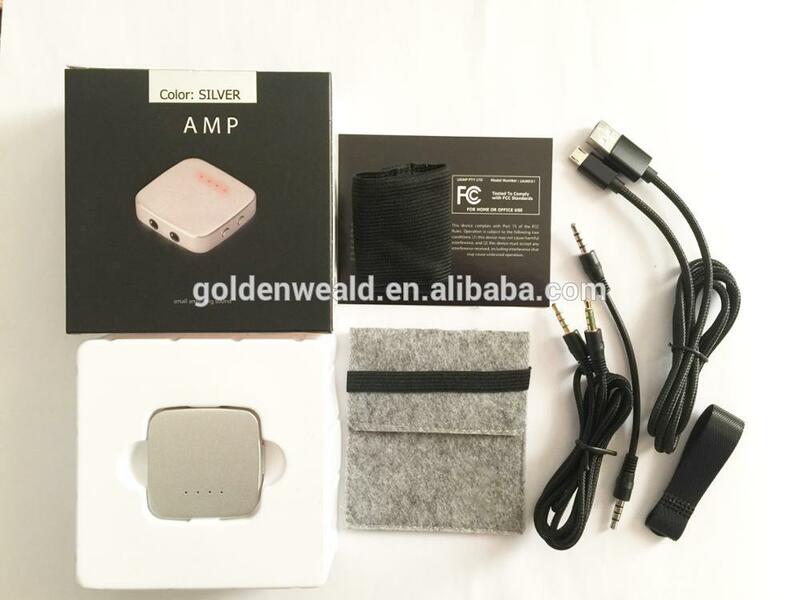 Simply connect the tiny headphone amplifier between your headphones and your music player to enjoy great quality sound. 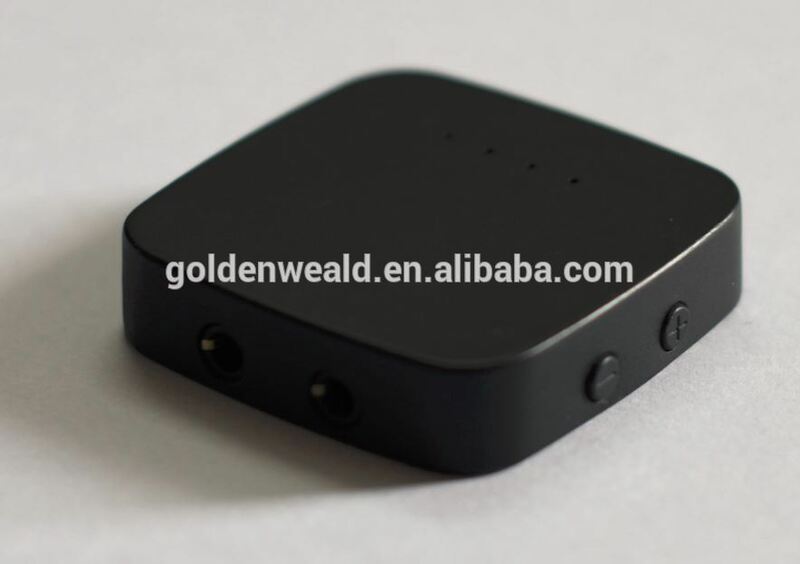 tiny headphone amplifier has more than 5 times the output power and half the output impedance of a regular phone, which means the sound won't distort no matter what headphones or volume you use. Listen to music as the artists intended! 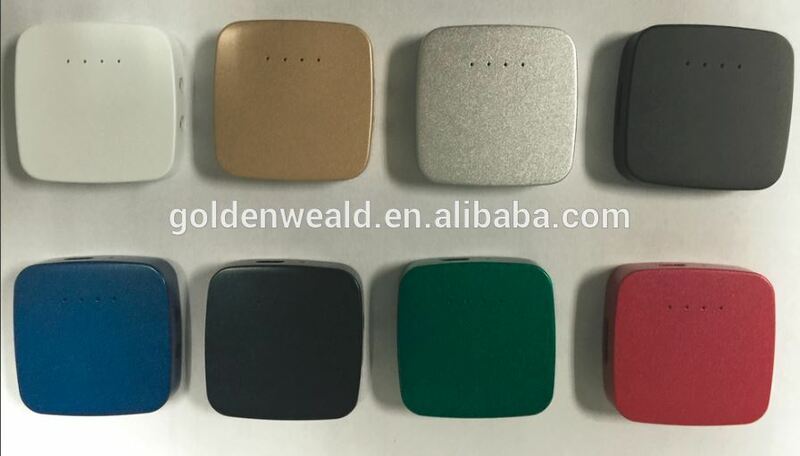 Professional tiny headphone amplifier manufacturer in shen zhen china, Design in our professional R&D team, production in shen zhen, Save the cost and assure the best quality for all of our customers. 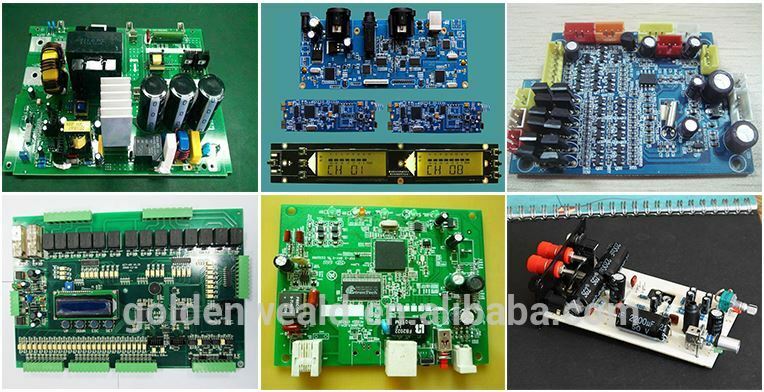 Want to enhance your music? 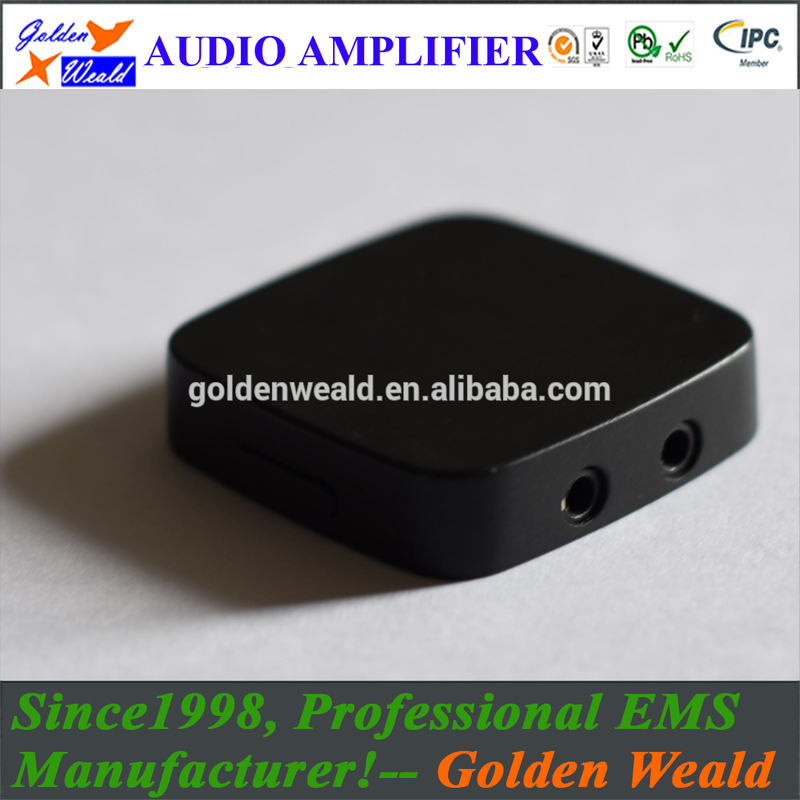 tiny headphone amplifier comes with a high quality and customizable analog equalizer that let's you find the sound that suits you best. Choose from one of the presets: Bass, Bass & Treble, Streaming EQ, Flat EQ; or set your own with the Custom EQ.